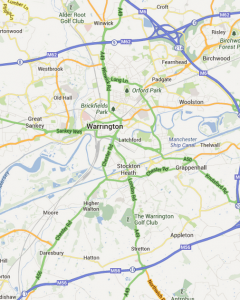 Are you looking for garages that remove wrong fuel at affordable rates in Warrington? You can call us at 07720875212 .and we can give you a quote for the services that you need. Our wrong fuel removal services here at Fuel Expert are available for any car model 24/7. 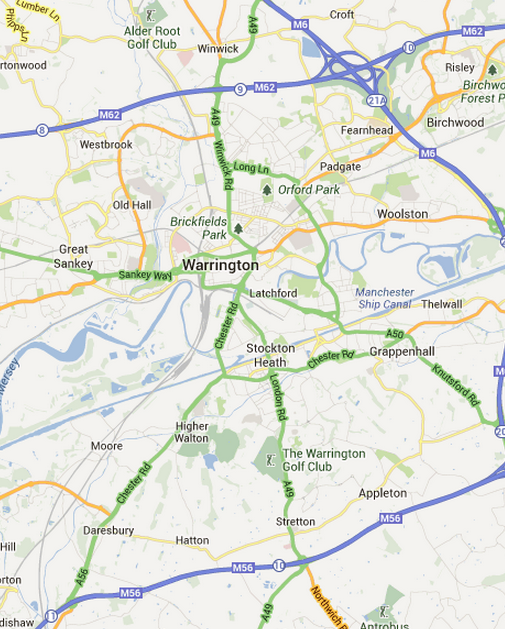 As long as you’re within the Warrington area, we can guarantee that we’ll send our crew to your location in 30 minutes or less. We have several vans moving around the area that can be dispatched to your aid when you need it. Fuel drain Birchwood. It has been an hour since a Chrysler was stuck at Oakwood Gate Garage before its owner heard of us from friends. He got our quote within a few minutes and chose our services over others. We didn’t disappoint him with our 30-minute work though because the car restarted without any problem. Fuel drain Great Sankey. One of Murco’s lanes was block by our customer’s Citroen C-Crosser before we arrived at the filling station, drained the petrol from the diesel car, primed it with diesel, and got it running in 30 minutes. Fuel drain Lymm. Rushgreen Service Station became our instant workspace as we drained four gallons of unleaded fuel from a diesel Ford Mondeo for a little over an hour. Fuel drain Woolston. We arrived at the Co-operative Food petrol station 15 minutes after we got a call from the owner of a misfueled Honda Accord Type. It took us an hour to remove petrol from the tank and got a huge hug from the American customer. Fuel drain Appleton. We found the owner of an Isuzu Rodeo Denver Max Plus all sweaty from pushing his car off the middle of the road along with a kind passer-by, where it broke down. But the car need no extra push when we got it started after 40 minutes of fuel draining work. Fuel drain Winwick. It was a Sunday morning near the St. Edward Church of England Church when a customer’s Kia Sorento broke down. It created trouble for other motorists and churchgoers before we helped move it to the side of the road and drained it of the wrong fuel in 50 minutes. Fuel drain Newton-le-Willows. Considering how it was Christmas season, Shell Haydock Island was filled with busy motorists, one of which misfueled her Mini Cooper. But it didn’t take us long to drain the wrong fuel from it to get the rest of the lane moving. Fuel drain Clock Face. Our crew reached Clock Face Road in 20 minutes and got rid of petrol from the diesel Renault Laguna in 30 minutes – another happy customer on the road. Fuel drain Croft. A taxi broke down at Smithy Road after burning 20 litres of petrol instead of diesel, but we saved the engine from complete damage after removing the contaminated fuel in 40 minutes. Fuel drain Stockton Heath. Our friendly crew helped an elderly couple’s VW by siphoning all of its petrol content and filling it with diesel at Morrisons’ all in less than 50 minutes.